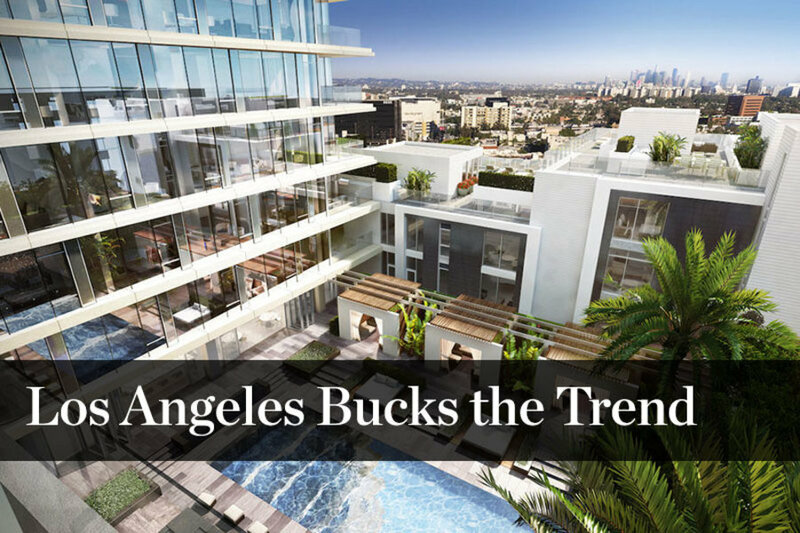 While the market for luxury homes is slowing down across the US, in LA we are still seeing strong price growth. What are the key factors driving these increases? It’s simple Economics 101.